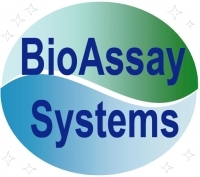 About BioAssay Systems is a biotechnology company located in San Francisco Bay Area. Since 2003, BioAssay Systems develops, manufactures and markets innovative and high-quality assay solutions to satisfy the increasing demands of the life sciences industry. We pride ourselves in serving our customers world-wide. May-12-2016	 Office/ Sales Assistant (Code: OS003).